Fewer than 200,000 people per year are impacted by Keratoconus, a vision disorder that directly affects the cornea. The cornea is the clear bulging surface of the eye that acts as its primary refractive surface. 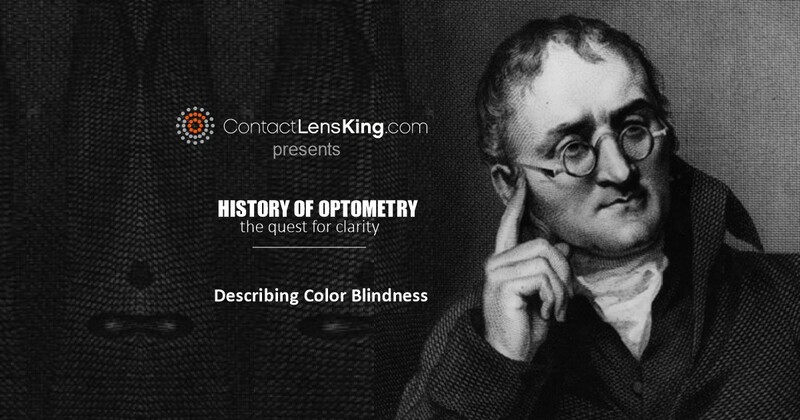 It is also a clear tissue surface further accentuating its involvement with one's vision. 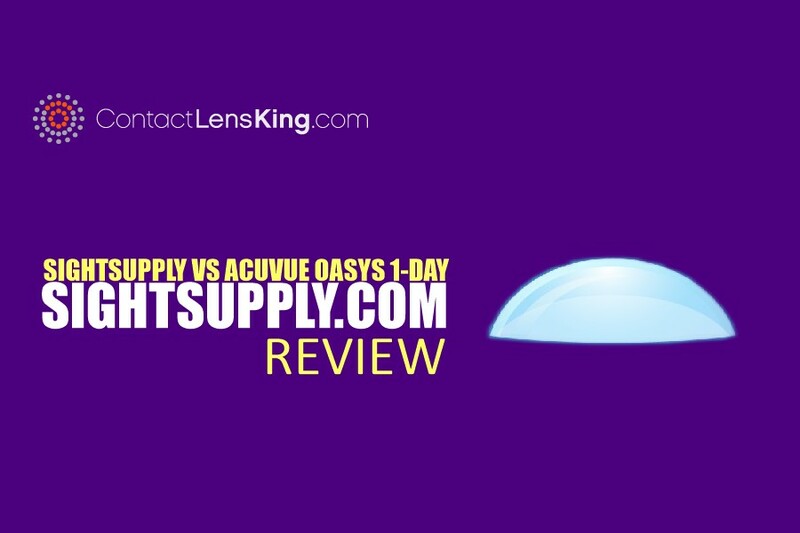 However, if the cornea's shape is altered or distorted in any way it can affect how light is focused within the eye resulting in impaired vision. 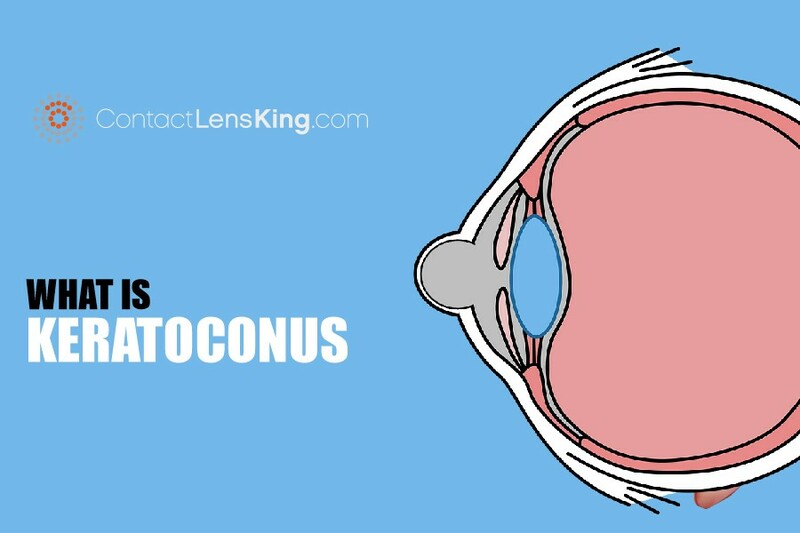 Keratoconus is one disorder that causes this misshaping of the cornea ultimately leading to it bulging out. 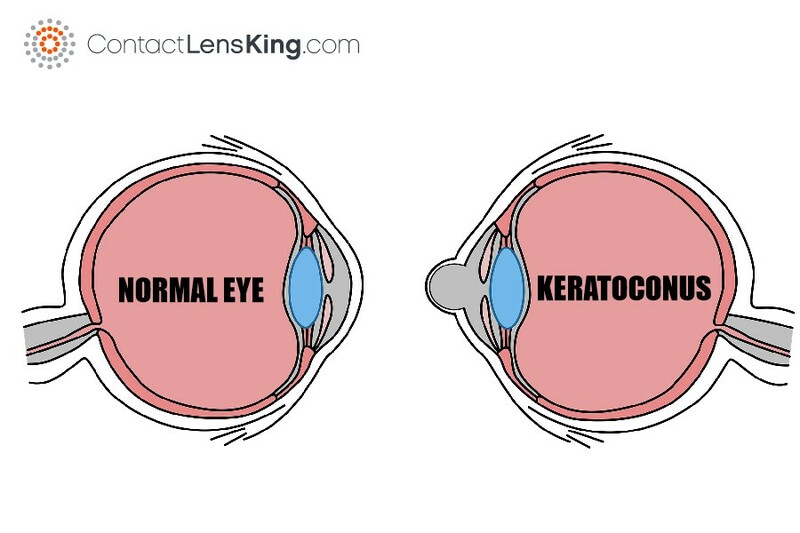 The causes behind keratoconus is a mystery, although in some cases genetics seems to play a role, where approximately 10% of those impacted have a parent that suffers from the disorder. This disorder most commonly develops in people in their late teens or early 20's, with their vision gradually deteriorating over the course of a 10 to 20 year period. Keratoconus usually affects both eyes, ultimately resulting in the eyes experiencing different levels of varying vision deterioration. During the early stages of the disorder a person may experience the following symptoms. 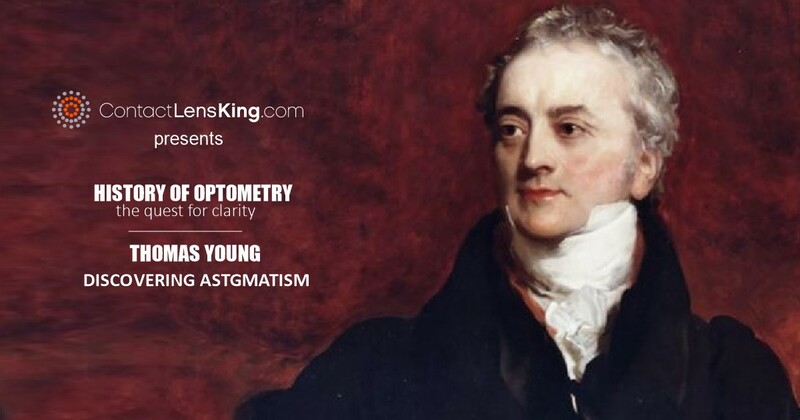 Keratoconus can be diagnosed by a doctor through a simple eye exam and/or by mapping the cornea using a special computerized instrument. Once diagnosed a doctor may suggest a specific treatment option based on the severity of the disorder. Here are some of the available treatment options. 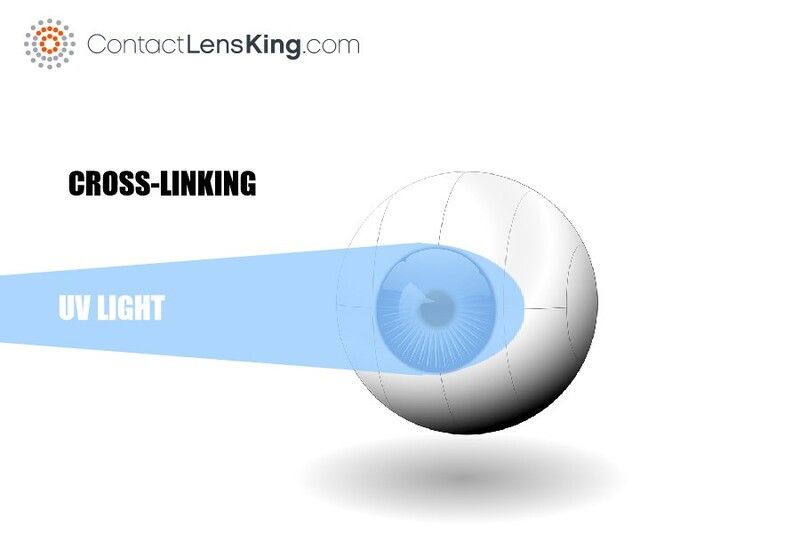 Collagen cross-linking: This treatment involves using a special Ultra-Violet light in combination with special eye drops to help strengthen the cornea and reduce bulging. 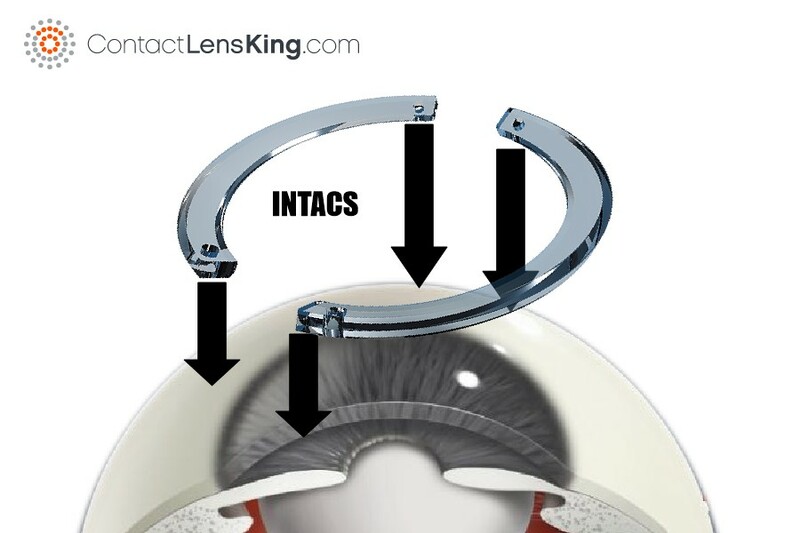 Intacs: This treatment involves surgically attaching a small curved device to the cornea to help strengthen and flatten the cornea. 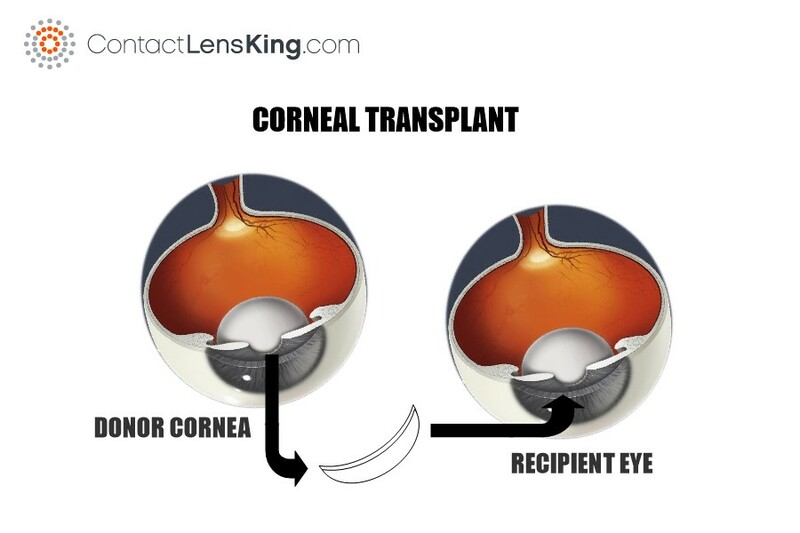 Corneal Transplant: This option involves replacing the cornea with a healthy donor cornea. 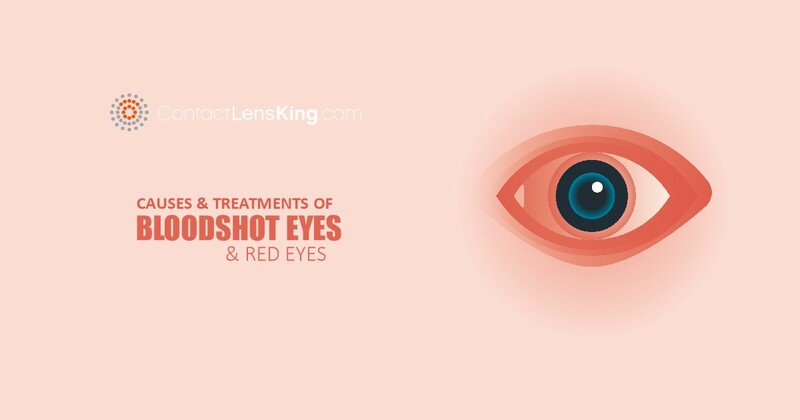 Keratoconus is a disease that can impact the quality of life of those afflicted, however if diagnosed in time there are treatment options available that can help resolve or reduce its overall impact.